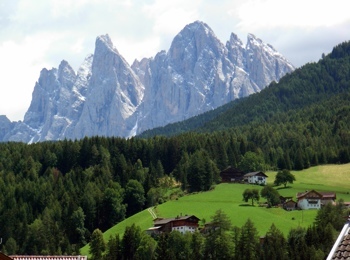 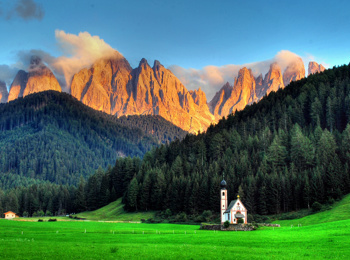 The area Villnöss is really a jewel: small and homey, with lush and green fields thanks to the rippling stream, surrounded by the mighty and pale mountains of the Dolomites. It is always a very special experience to see the huge slide-rock, behind it the nearly vertical rock face and high above the mountain summits. Depending on the time and on the sunshine they are ochre, pale, rose or copper red dyed. 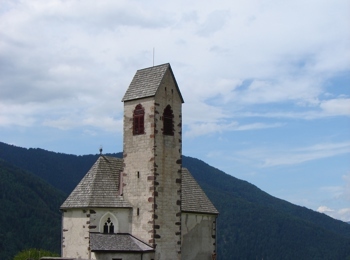 Teis, St. Peter and St. Magdalena are the three districts in the valley Villnöss, which are well primed for summer and winter vacationers – for hikers as well as for climbers, bikers and all those who are looking for a relaxing holiday. Above all, Villnöss is a real paradise for all mountain lovers, due to the countless hiking trails, fixed rope routes and mountain summits all around. 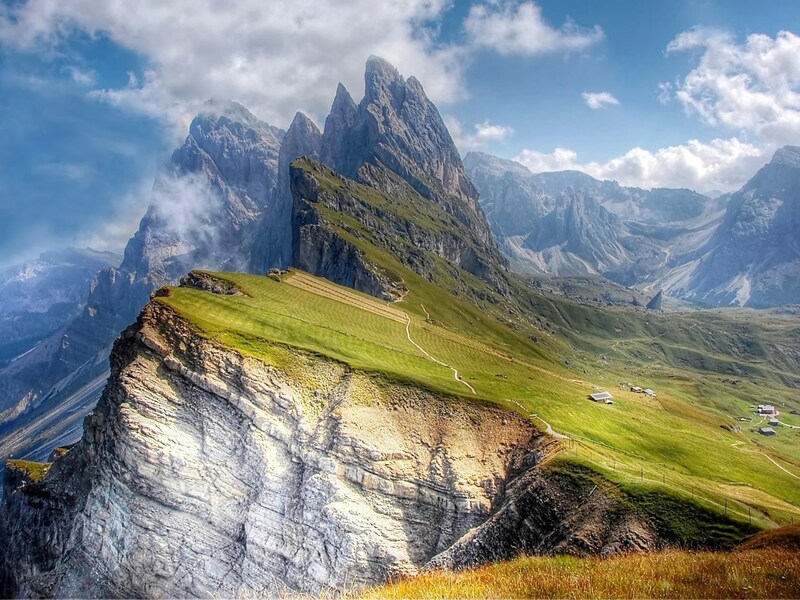 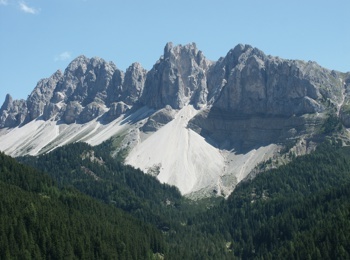 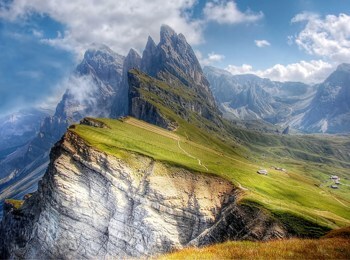 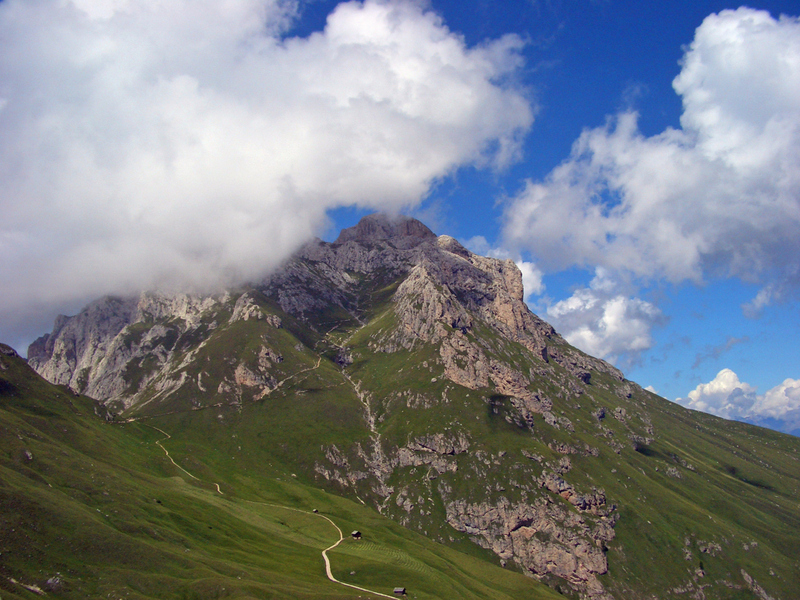 It is no wonder, that this mountain scenery is also the birthplace of one of the most famous alpinist: Reinhold Messner. 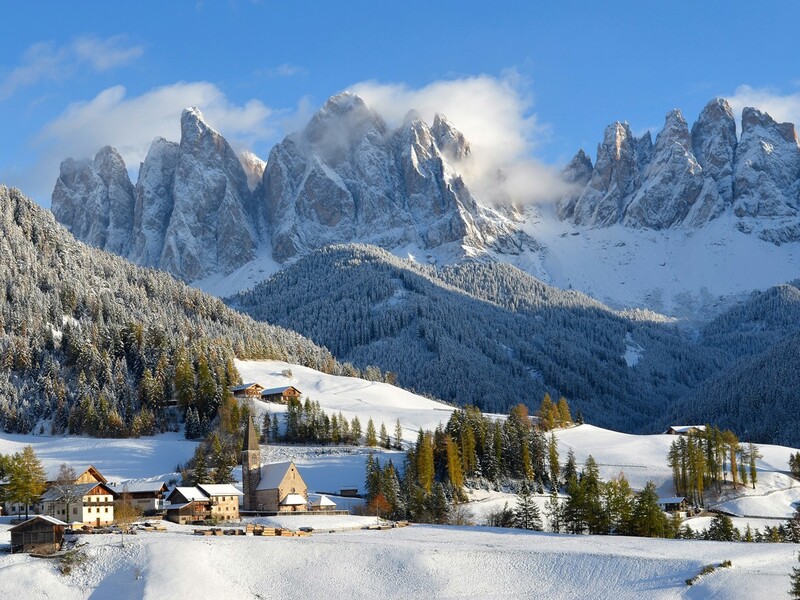 In addition, Villnöss has an attractive range of cultural and culinary events, including concerts of the local bands, wonderful folk festivals, as well as interesting customs and traditions.